*2:Green LA, Fryer GE Jr, Yawn BP, Lanier D, Dovey SM. 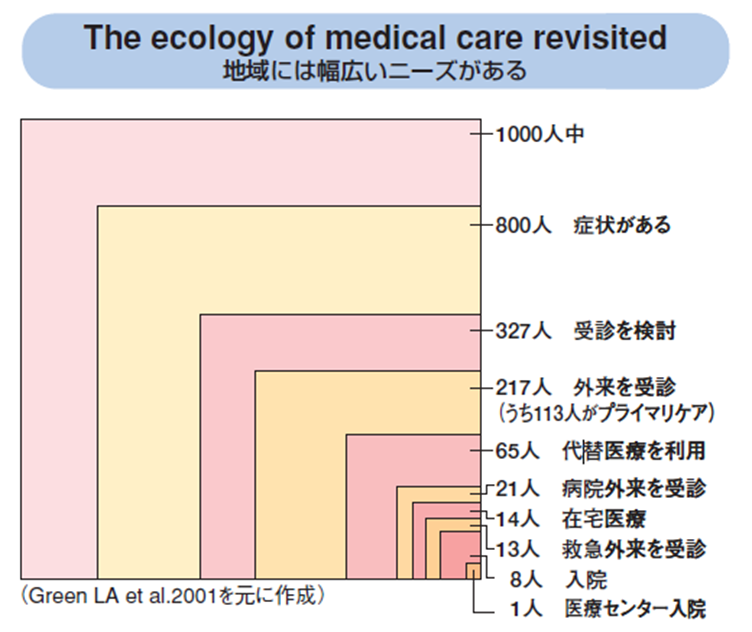 The ecology of medical care revisited. N Engl J Med. 2001 Jun 28;344(26):2021-5. PubMed PMID: 11430334.